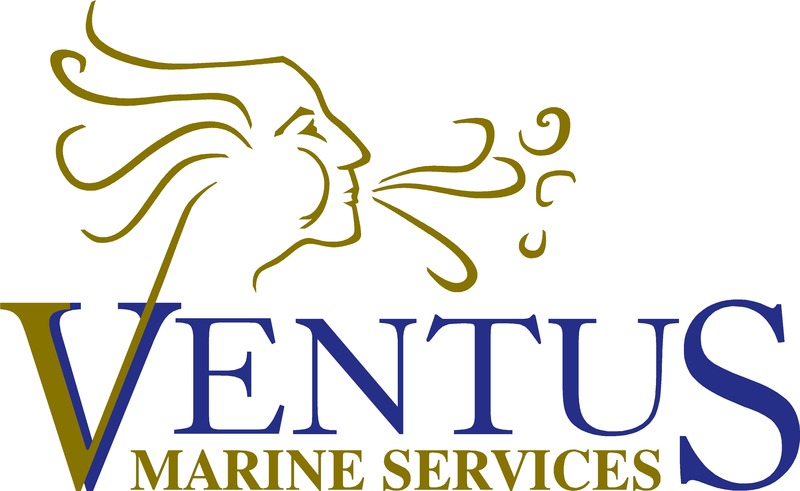 Ventus Marine Services is committed to improving efficiencies in shoreside supply chain solutions. We analyse logistical requirements for all programs and provide efficient solutions to clients. Our objective is to identify the most strategic distribution alignment and enhance operational cost effectiveness for our clients by providing a complete logistics package. We also act as a logistics provider and representative and manage processes and any onsite manning requirements. Our global transportation management services accommodate any logistical requirements.